Herbs seem to have favoured the Salzburger Land region. 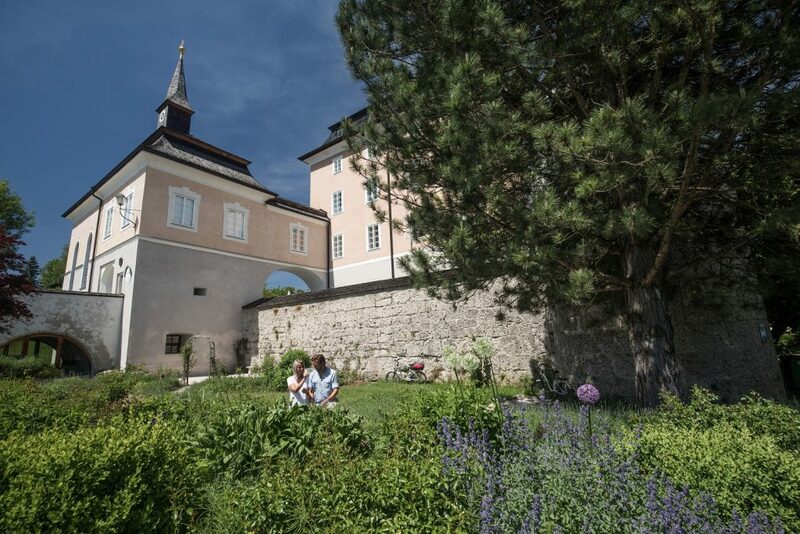 You can find the fragrant plants everywhere and people have concerned themselves with their beneficial effects for centuries, particularly in the Salzburger Seenland. 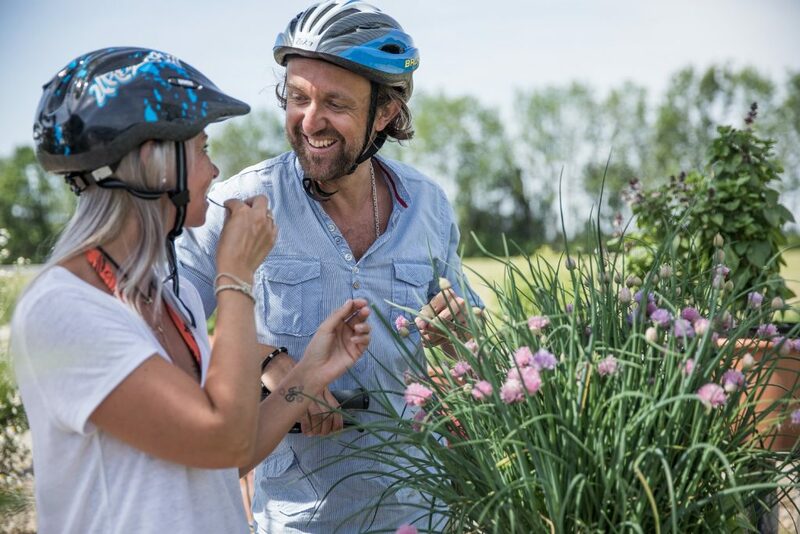 You can discover the reasons for which you can use a wide range of healing herbs, wild herbs and culinary herbs on a circuit around the waters of the Wallersee. This 41-kilometre circuit is an ideal supplement to the Salzkammergut Cycle Trail, whereby the section from Irrsdorf/Straßwalchen to Schleedorf (12 km) is identical to the route of the Wallersee Herb Circuit. The Kräuterplatzl in Straßwalchen and the Seelenbräugarten near Dechanthof in Köstendorf invite visitors to while away the time, while the Tiefsteinklamm in Schleedorf is a hidden jewel of nature and a place of energy! 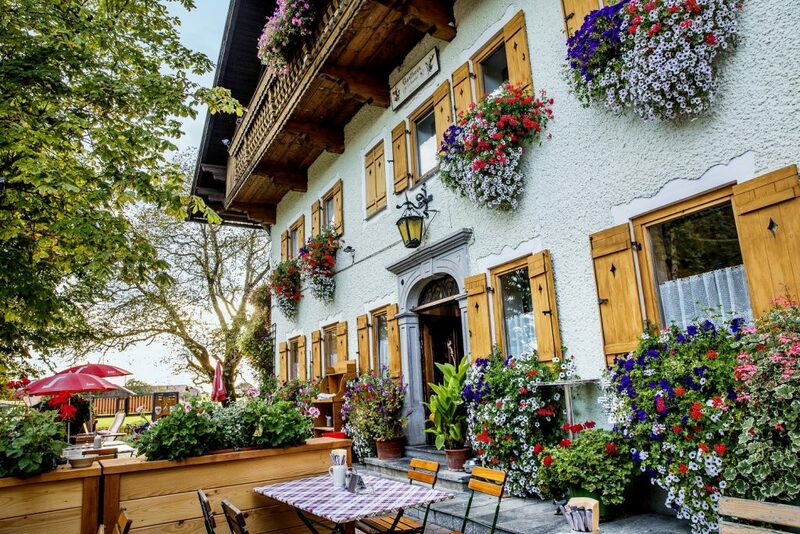 The Herb Circuit around the Wallersee includes a visit to the Gartenwelt Trapp in Neumarkt-Wertheim, where you can see the diversity of herbs in the region in around 40 lavishly planted pots. Another highlight is the castle garden at the Seeburg in Seekirchen. Cyclists can discover even more herbal experiences on theSalzkammergut Cycle Trail on the Trumerseen-Kräuter-Runde (Trumerseen Herb Circuit) as Mattsee (Kreativgarten), Seeham (Bauerngarterl) and Obertrum (Trumer Kräutergarten) are fixtures on both the Salzkammergut Cycle Trail and the Trumerseen Herb Circuit! You can find information on all 12 Herb Experience Stations here.